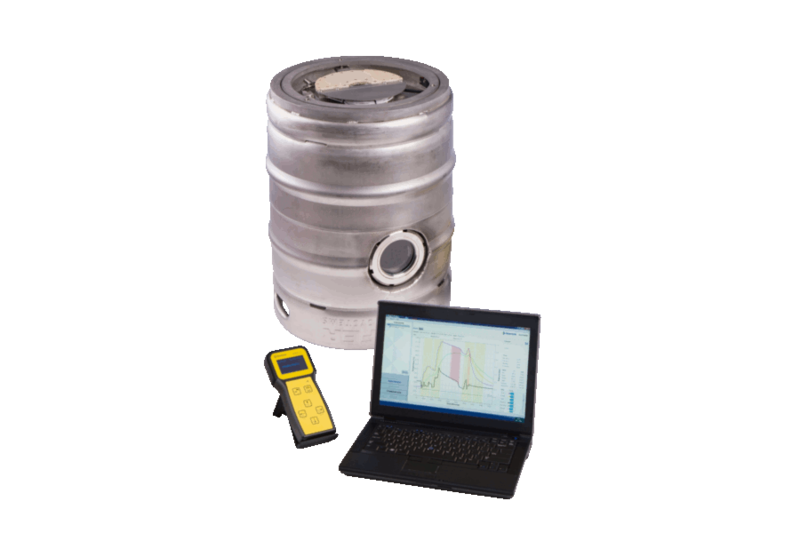 The Haffmans Pasteurization Monitor - RPU provides immediate insight of your tunnel pasteurizers performance. The container is placed in the PU-Monitor, which travels with the other containers through the pasteurizer. 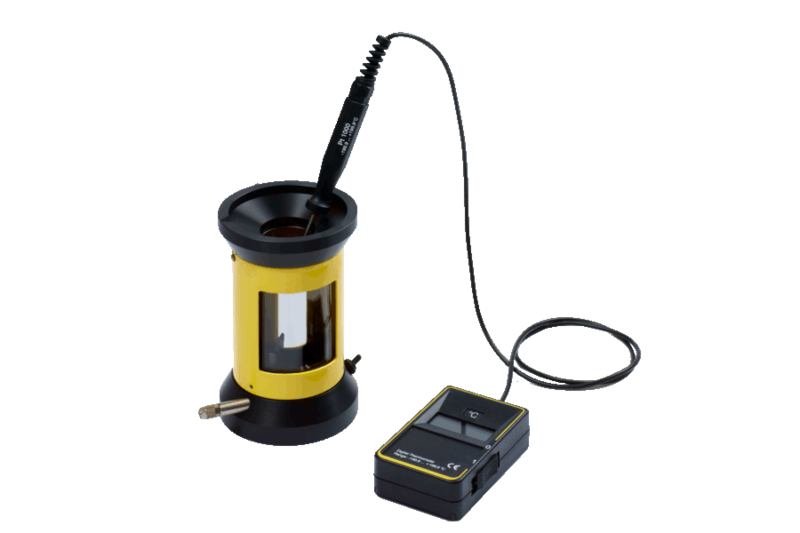 During the process, the PU-Monitor measures and stores the temperature of the product inside the container in relation to the time and subsequently calculates the PUs. Pasteurization reduces the number of microorganisms in beer and beverages which increases the product’s shelf life. To maintain the quality of the product with regard to taste, smell, brightness, and color, pasteurization should be a gentle heat treatment. 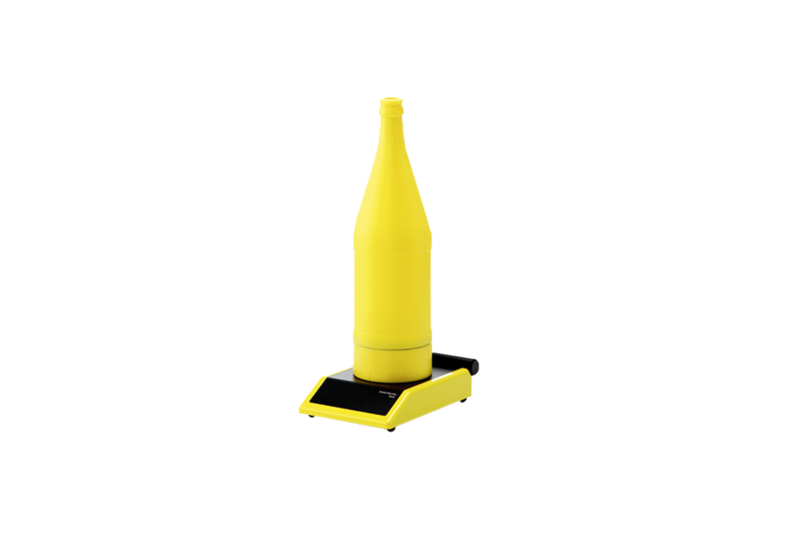 The most commonly used method of pasteurization makes use of a tunnel pasteurizer, through which containers, such as glass bottles and cans, travel while being sprayed with warm water. The effect of heat treatment in relation to time is expressed in pasteurization units (PUs). 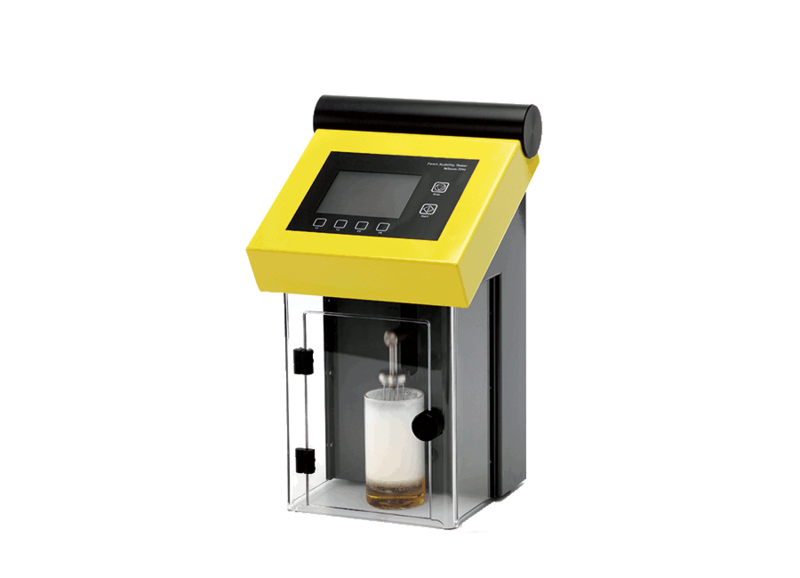 Type RPU-351 monitors the pasteurization process and accurately calculates the pasteurization units. 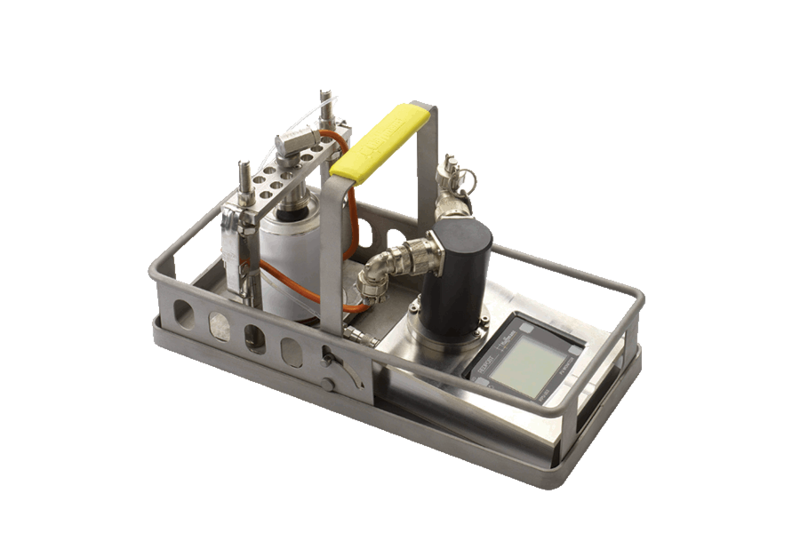 Type RPU-352 additionally measures the tunnel pasteurizer’s spray water temperature. Type RPU-353 adds container pressure measurement during pasteurization to the above and thus offers complete process control. Accurate measurement of the condensation temperature of humidity present in CO2 or other gases.